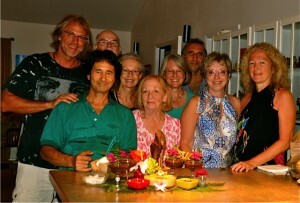 Toby Christensen is a recognized expert and innovator in the field of therapeutic drumming and music. “Change Your Rhythm and Change Your Life” is the foundation of his therapies, his teachings and his music. Known as a “Sonic Architect,” Toby uses sound energy to create a force that disrupts unhealthy patterns and then combines elemental rhythms to restore, rebuild and realign the mind, body, and spirit. Whether you are working live with Toby utilizing his unique therapeutic drumming techniques or listening to one of his customized Shift It! soundtracks, one thing is for sure, your life will be positively changed after an experience with him. Toby always brings his “A Game”! With his high level energy, unique music skills, and decades of study with indigenous people and therapeutic experts around the world, he brings a revolutionary viewpoint to solving life issues on both the personal and business levels.Toby is a positive force for change! 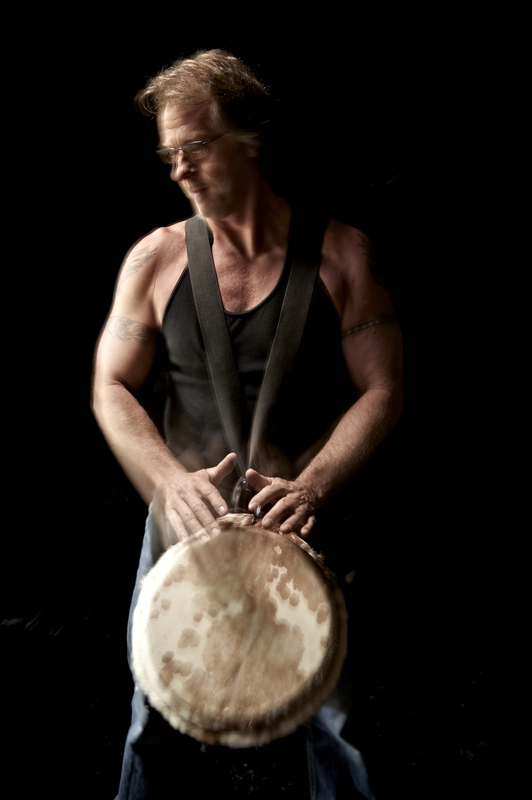 Toby’s passion is to unlock the healing power and transformative energy of therapeutic drumming and music with individuals and groups he works with. To date, he has reached thousands of people through his keynote presentations, individual sessions, workshops and interactive concerts. The results of his work are remarkable and has helped transform people’s lives on both the physical and psychological levels. Toby is a startlingly accurate, wise and sensitive facilitator. He captures nuances of issues and weaves them into life-affirming and life-changing messages that light the way through confusion. Thank you so much for your work in Calgary I don’t know how to put it into words. I feel empowered beyond belief and feel like I have finally come home to myself! For more information, please contact Toby.